LED lights are known for being long-lasting yet environmentally friendly while providing excellent lighting for any purpose. 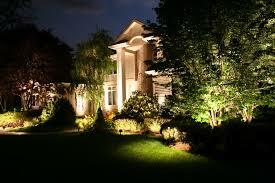 LED lights are so energy-efficient that they are the ideal choice for large lighting projects like landscaping. LED lights are great for both outdoor and indoor landscaping projects at residential, commercial and even public areas. Decorating pathways, plantings, walls, gazebos, shrubbery and more is efficient and easy with the myriad of landscape LED lights available. 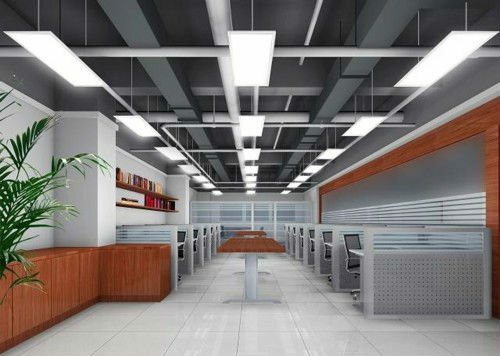 From lamps to spotlights and even rice lights, step lighting and trims, LED lights are so flexible yet powerful that they provide the widest range of design capability while giving your space the level of lighting power that is needed. With the latest technology in LED lights, any space can be perfectly lit to create the desired effect while being perfectly functional as well. 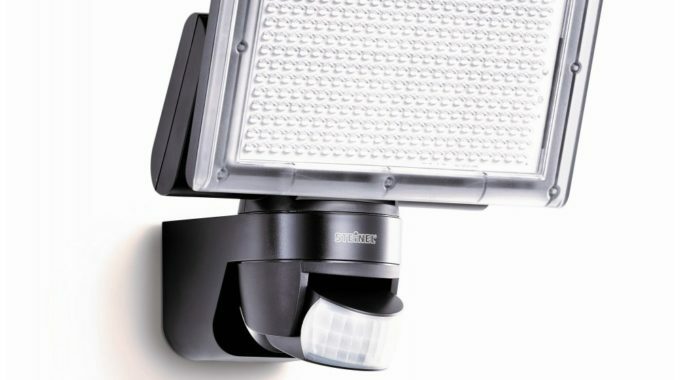 Many landscaping designers and contractors are switching to LED lights because of these features, in addition to the durability and light quality that only LED lights can provide. Indoor landscaping can be a bit tricky because more focus has to be placed on functionality than ambience. But LED lights are so flexible that there is always a good option available to fit any indoor space. LED lights are gentle on the eyes and at the same time provide high quality lighting so that your rooms and hallways are brightly lit without causing eye strain that can lead to fatigue and restlessness. 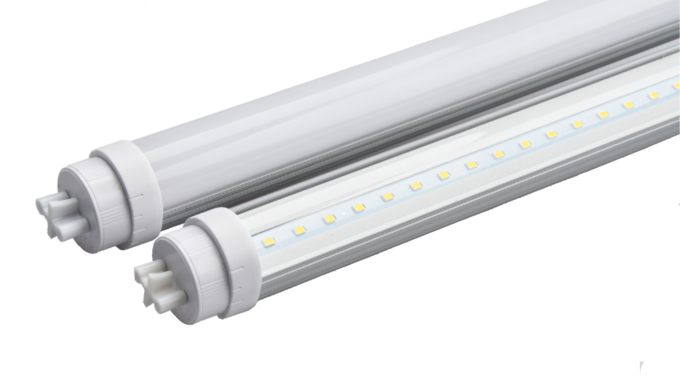 With a guarantee of reliability and twice the lighting for your dollar, LED lights are the clear choice for continuous use. Especially in indoor areas where space is limited, LED lights do the job well because they produce greater light output than traditional bulbs and come in almost every size and shape. Is your garden too dark to enjoy at night but you want to maintain a serene mood? Installing LED lights can illuminate specific spots in the area to provide guidance when walking and to highlight the lovelier aspects of the garden to create the perfect mood. There are a great number of landscaping options to choose from with LED lights so that you get the best balance of purpose and price.